Waist from 42" to 70"
Big Tee Shirt is the home of super-sized clothing for large men. 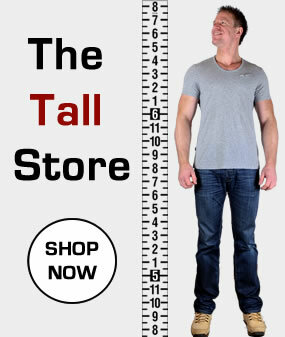 We pride ourselves on great value clothes for big and tall men in the UK... 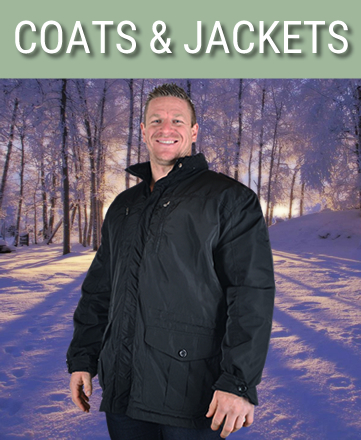 But we ship our clothing internationally for large guys everywhere. We stock tshirts, polo shirts, shirts, trousers, shorts and much more in sizes XL up to 13XL ... and soon we may stock even bigger sizes! 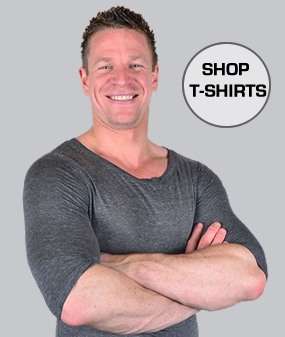 We also specialise in our extra long t-shirts for men which are great for big and tall guys: for comfort wear or bedwear. 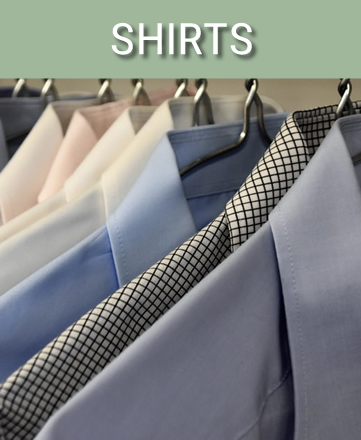 If you are searching for big man's clothes then look no further than our extensive range of big and tall clothing manufactured in the extra large sizes you need. 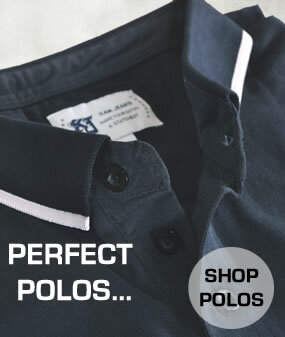 We provide the very best brands, in the biggest sizes at the lowest prices. That's what Big Tee Shirt is all about.